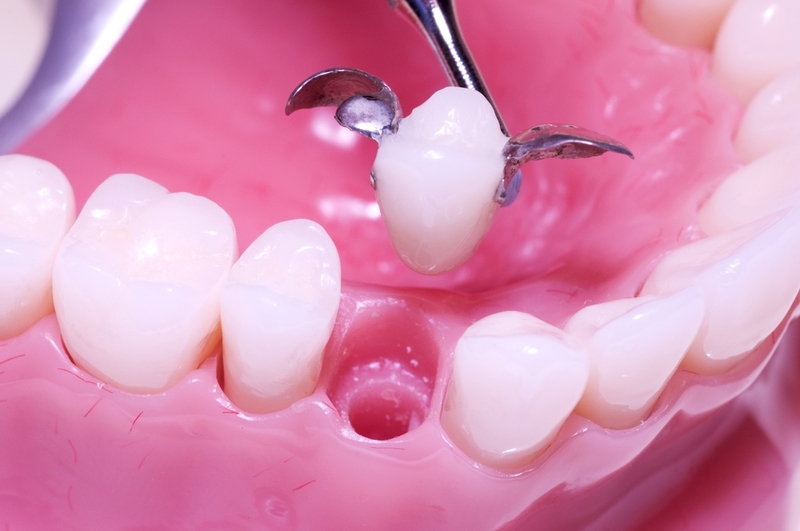 A dental bridge is an option for replacing a missing tooth. 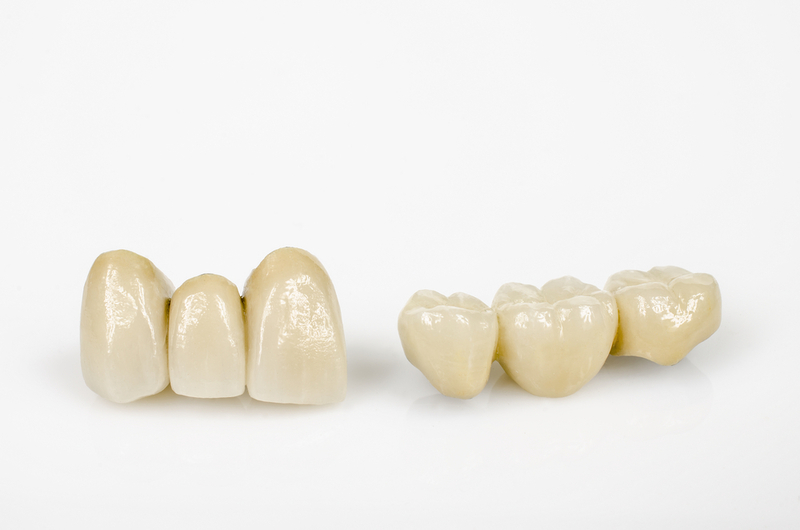 A dental bridge is commonly compared with dental implants when replacing a missing tooth. A dental bridge is a prosthetic tooth usually anchored off the teeth either side of a gap, bridges can also be anchored off dental implants. 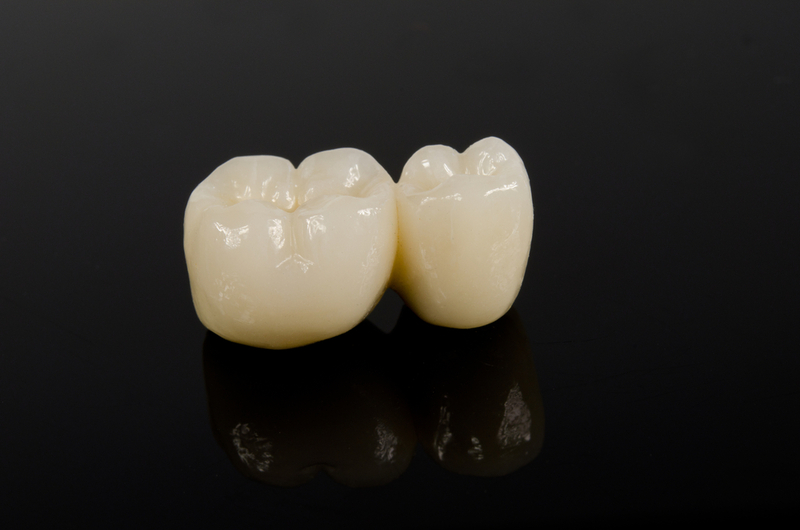 This is the most common bridge and also the most successful dental bridge. The teeth either side of the gap are crowned and fused together with a crown in the gap. This is a good option if the teeth either side of the gap require crowning, however if the teeth either side of the gap are untouched then it may be better to consider a dental implant. This dental bridge is similar to a fixed fixed bridge however with a canteleiver bridge as the name suggests – there is only one anchoring tooth. This works well in cases where the false tooth (Pontic) is not receiving a great deal of force ie. The premolar region. These cases need to be chosen carefully to prevent fracture. Used only for front teeth this bridge has a false tooth (Pontic) with two little wings of metal or ceramic that glue/bond to the teeth either side of the gap. This option works well in younger patients and in cases where the teeth either side of the space are untouched. How long do dental bridges last for ? Most research suggests the average life span for a dental bridge can be between 20-30 years. How much do dental bridges cost ? The cost is dependent on the type of bridge used.